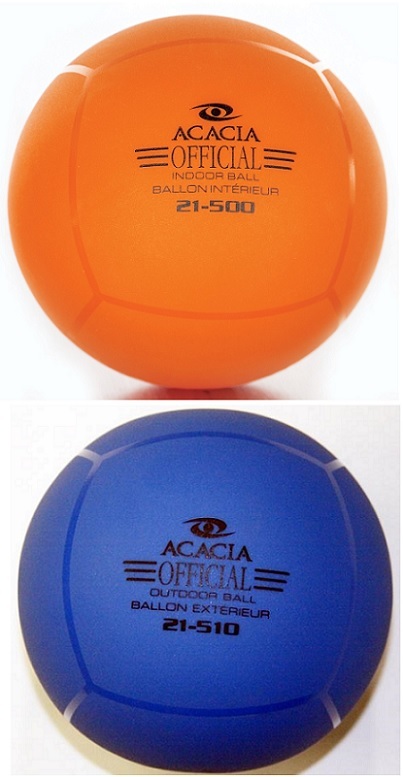 This is the official broomball of USA Broomball in the orange color. 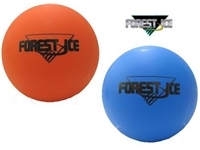 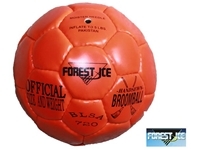 Indoor / Outdoor game level broomball, high quality condensed rubber shell exclusively made to withstand extremely cold conditions on the ice. 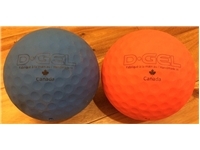 Part #21-500 is the original smooth texture official ball. 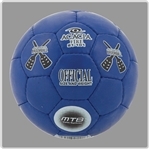 CBF and USA Broomball approved. 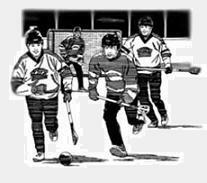 No guarantees or returns on broomballs.